Oh, we could get more diapers with it!! I love your updates on facebook! I would love to win…and of course I already like you on Facebook! You have the best prizes. I am all ready a totally target facebook fan. This is an awesome gift card! thanks for the chance to win!! Would LOVE this! 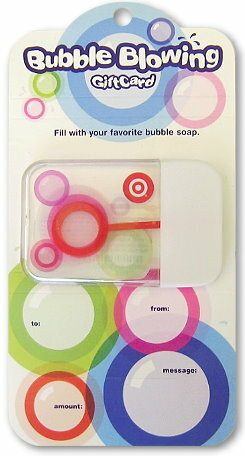 I would L-O-V-E to win this!I love Target!! !Thanks a bunch! Would love to finally win one if these.